The penultimate episode of the year is here! Let’s get into it! 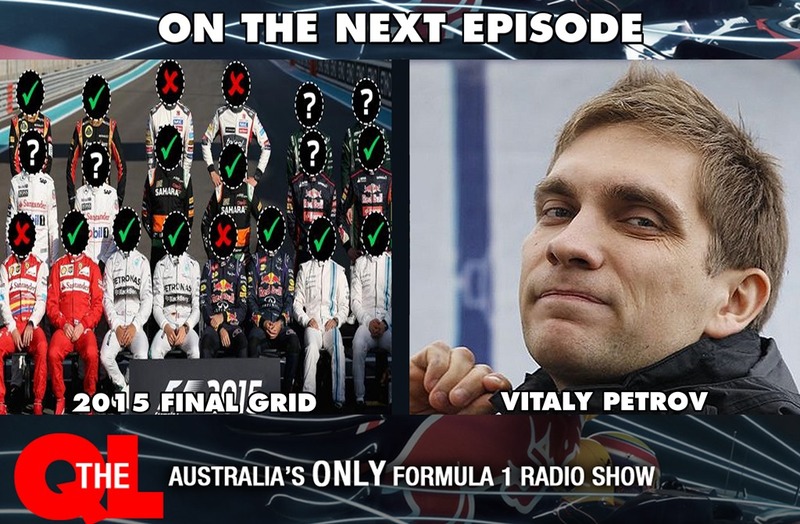 We take one final look at the grid for 2015 and analyse how things will go as we head into another season! We also bring back Vitaly Petrov for the final time this year and go over the days events over the years in our ‘on this day’ segment! Tune in from 10am, only on Edge Radio!